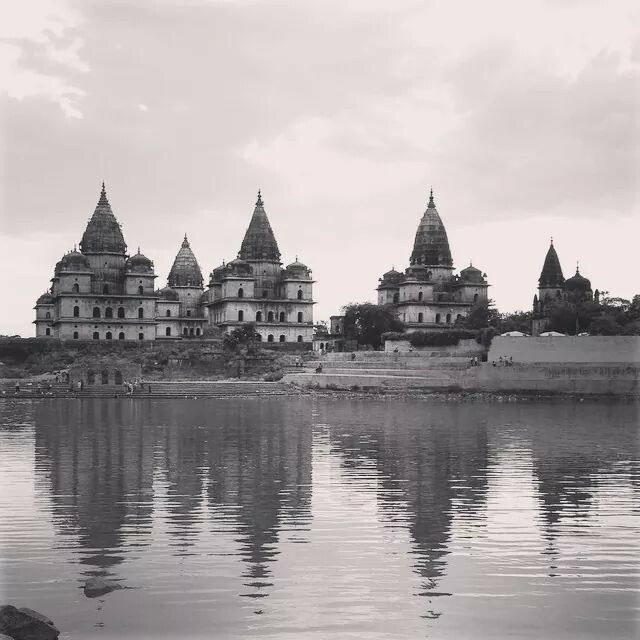 Located in the most serene and natural destination, Amar Mahal can be found within the lush and pleasant ambiances of cenotaph town Orchha in Bundelkhand region of Madhya Pradesh India . Today you are in for a treat, with one of the best breakfasts, coffee and juices around. 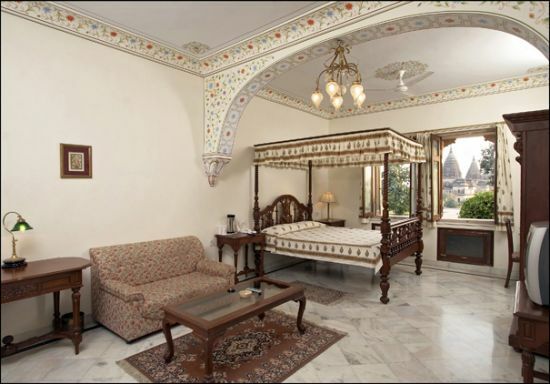 What distinguishes the breakfast experience at Amar Mahal is the location and ambiances it offers. 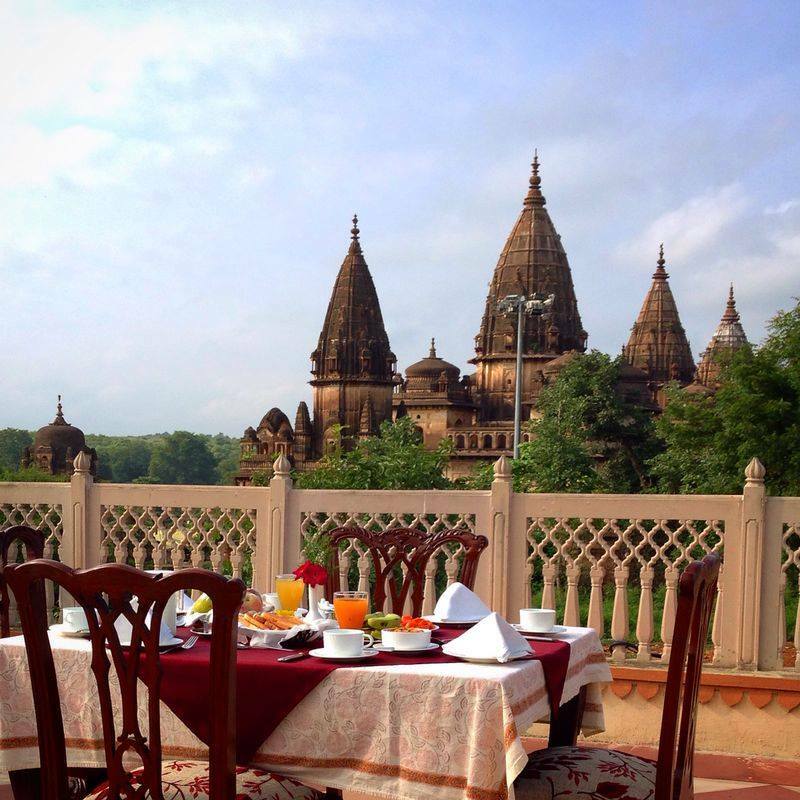 Impressively set amid the delighting surroundings overlooking huge cenotaphs, the dining experience is one of its kinds and just perfect to start a beautiful day. With the breakfast menu that is not too elaborate but is just perfectly delightful to transport you to the royal era in an unpretentious, cozy way, the old benches and their authentic cutlery create a lovely ambiance for a peaceful and refreshing morning. 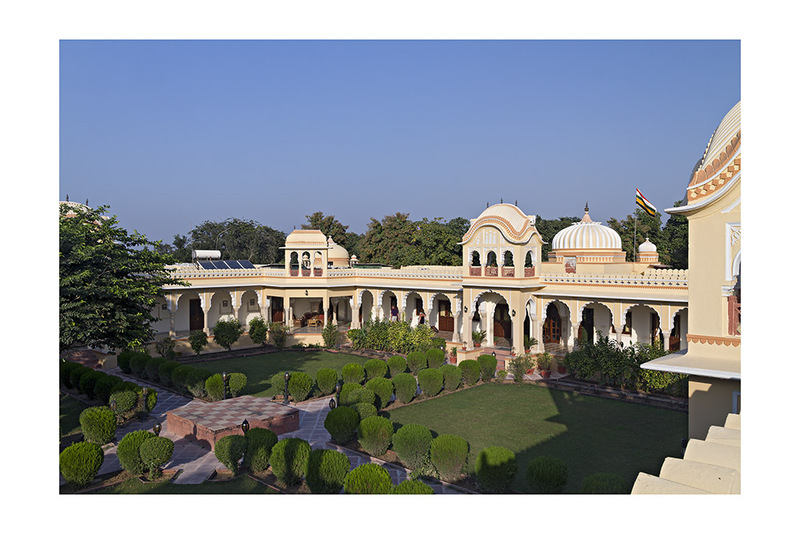 The warm, earnest attitude at Amar Mahal Orchha is something you pick up on quickly once stepping into this homey space of ours. Sometimes a short break is all you need to re-energize your body and mind. Treat yourself to a long Independence Day weekend escape to let loose, unwind and indulge in life’s pleasures. 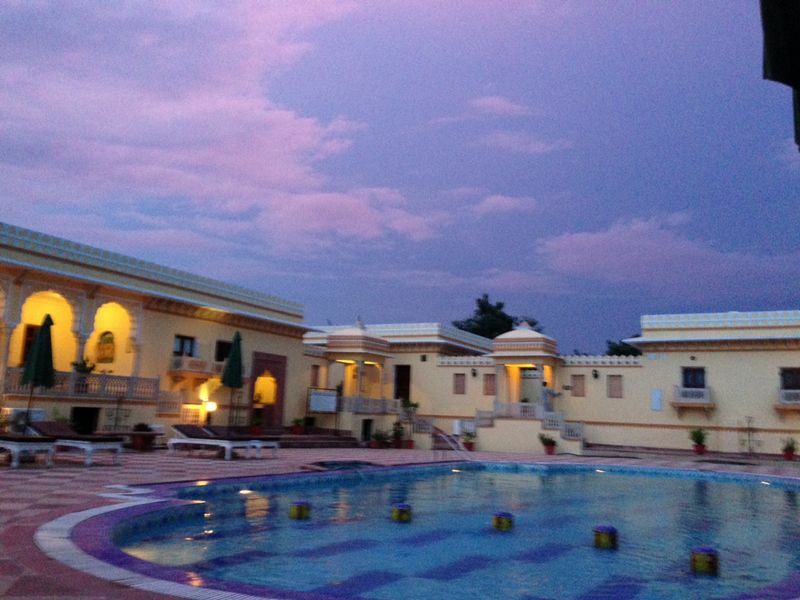 Step into the paradise of warm hospitality and make the most of your Independence Day Weekend gateway by enjoying a small holiday at lavish Amar Mahal in Orchha!